Archive by Category "Best Auto Repair Shop"
Stonum Automotive was voted the Best Longmont Auto Repair Shop and Best Auto Service in Longmont, CO by the readers of the Longmont Times-Call newspaper. We appreciate all the support from the community and our satisfied auto repair customers from Longmont and the surrounding communities. Thank you! 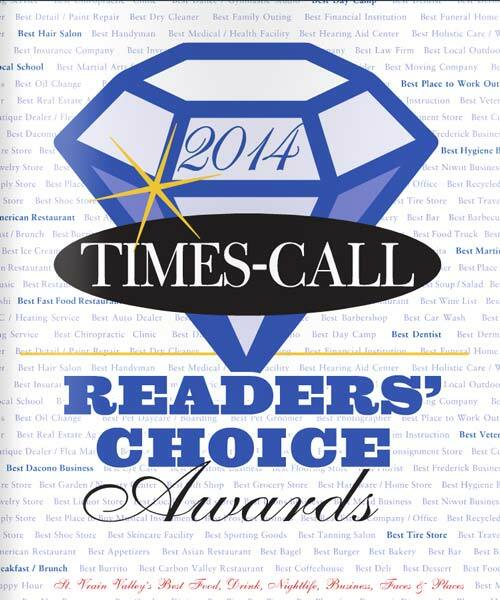 Here is the excerpt from the Reader’s Choice Awards publication. John Stonum started in 2004 in Longmont with the simple philosophy of honest car care and repair. “We don’t try to sell you on anything,” he said. Stonum Automotive is a full-service preventative maintenance and auto repair center, providing comprehensive car care services for domestic and import vehicles to keep them running at full power. They offer expert service and years of experience to provide the insights you need to keep an eye out for trouble. They offer the basics: distributor-less ignition, fuel injections, ignition systems and wires and cables, spark plugs and oil, lube and filter change — as well as heavy-duty services including engine maintenance, engine replacement, timing belt, cylinder block, cylinder head. Every one of the 12 people in the building is required to be ASE (Automotive Service Excellence) certified. “You’re only as good as your people and tools and we have the best of both,” Stonum said. 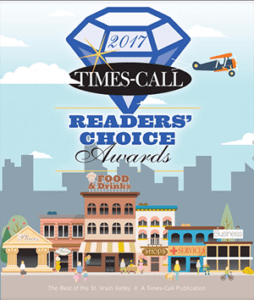 For the fifth year in a row, Stonum Automotive was voted the “Best Auto Repair Shop/Service” in Longmont, CO by the readers of the Times-Call newspaper. We appreciate all the support from the community and our satisfied auto repair customers from Longmont and the surrounding communities. Thank you! 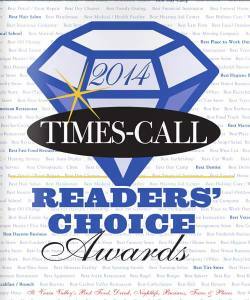 Here is the excerpt from the Reader’s Choice Awards publication. Stonum Automotive’s auto mechanic specialists have years of experience working on domestic and import vehicles of all makes and models. 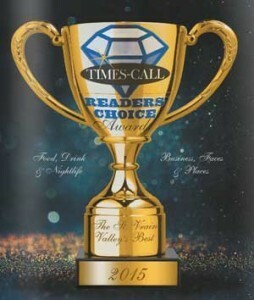 Owner John Stonum says, “We have won this award five times since 2010. We enjoy what we do, and we try to go the extra mile for our customers and their vehicles.” Besides keeping a customer fovus, Stonum believes in hiring good people. “Knowledge and expertise are a must, but overall, I only hire someone if I believe them to be a good person. You can’t train that, so I look first to see if they are good human beings and then I look at their qualifications.” Stonum’s new larger facility is now open: it is located at 1812 Sunset Place, across Sunset Street from Olde Columbine High School and the Career Development Center. “We do business the old fashioned way,” according to John Stonum, owner of Stonum Automotive. Family owned and operated since 2004, Stonum treats customers like family with tailored service to meet any automotive need. 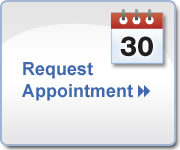 They offer full-service preventive maintenance and auto repairs with a multitude of automotive services specialties ranging from general maintenance to heavy-duty repairs. Stonum Auotmotive can get your car out of a bind and back out on the road. Voted Best Auto Repair Shop in Longmont in 2015 too!